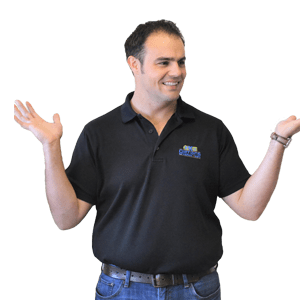 After graduating from the University of Arizona with a Bachelor of Science Degree, Sean began working at Lowes Home Improvement as a Kitchen Designer. Designing multiple kitchens a day for a variety of client personalities, Sean quickly began developing an adept skill for Kitchen and Bath planning as well as a keen eye for color combinations. After leading the district in sales for his final 6 months, Sean moved back home to San Francisco, CA and began working for the family business. Sean fully entrenched himself in Gilmans Kitchens and Baths, initially starting off as a kitchen designer. Over time, his expertise in design and the overall operations of the business grew, which eventually led him to expand the business by spearheading the Design Build department. Sean now leads the Design-Build team, in which Gilmans Kitchens and Baths is now able to provide a contractor service and a full turn key solution to all clients with a remodeling project. 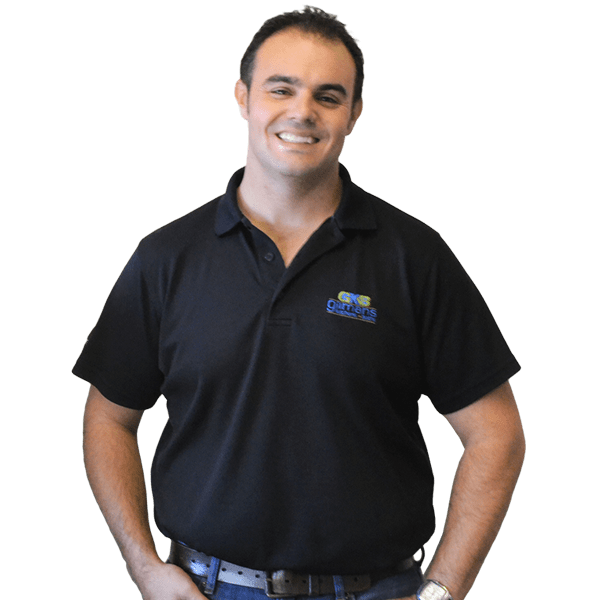 Sean is professional, upfront, and honest with all his clients and takes pride in being able to deliver exceptional service. He and the Design Build team in San Mateo continue to grow and expand in order to meet the ever growing need of quality service in the industry. “Keeping to our budget was very important to us and Gilmans made sure of this. Yes, we did spend some of a contingency but this was for items added into the scope. So thank you, Janis, and to all the team at Design Build: Sean, Brigette, Avery, Alex and Phil”.